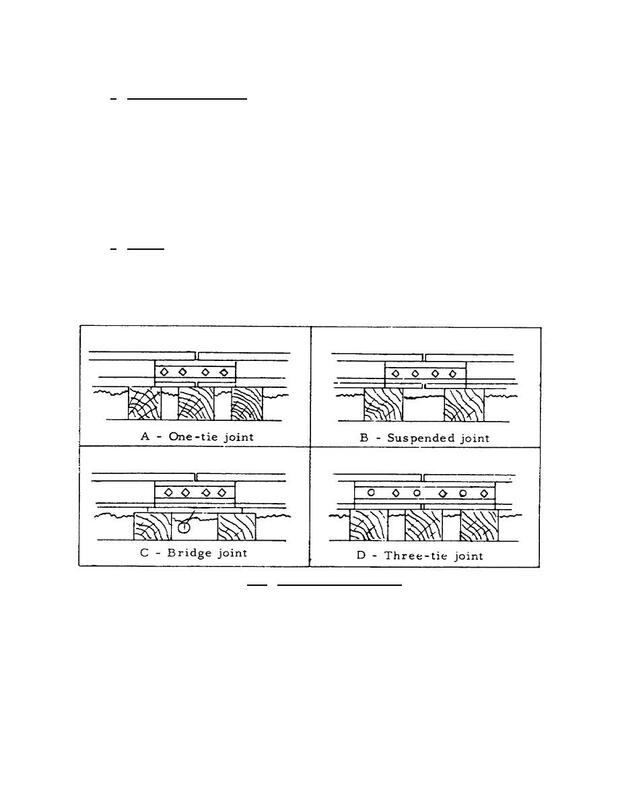 figure 3.19C indicate the points of contact in a typical assembly. may be supported by one tie, suspended between two ties, or supported by three ties. supported joint. This form of joint is particularly suitable for lightweight rails. See figure 3.20A. Figure 3.20. Methods of Joint Support.